Three Pennsylvania school districts are rolling out a pilot program to screen kids for dyslexia — and to offer teaching resources. The Pennsylvania Dyslexia Literacy Coalition assisted then-Rep. Ed Neilson and the state Department of Education in developing the pilot. Diane Reott, a Newtown Square mother, helped found the coalition after her son, Matthew, was diagnosed with dyslexia 13 years ago. At the time, his school district offered very little in terms of specialized tutoring. Monica McHale-Small, superintendent of the Saucon Valley School District in Northampton County, said identifying children who struggle with dyslexia is one goal of the pilot program. Another is improving reading instruction for all students. 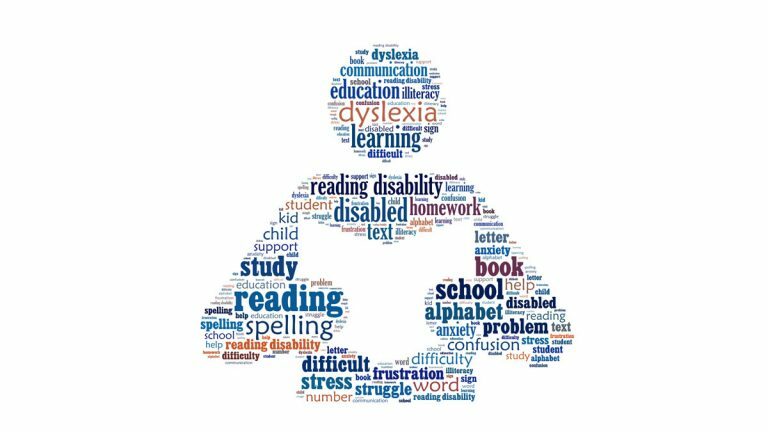 Dyslexia can take many forms — ranging from trouble spelling to a total inability to read. Currently, 80 percent of special-education students are dyslexic. Starting in September, students in three school districts — Crawford Central, Governor Mifflin and Delaware Valley — will be screened for dyslexia from kindergarten through second grade. The plan is to use findings from the 3-year trial run to develop a statewide initiative.